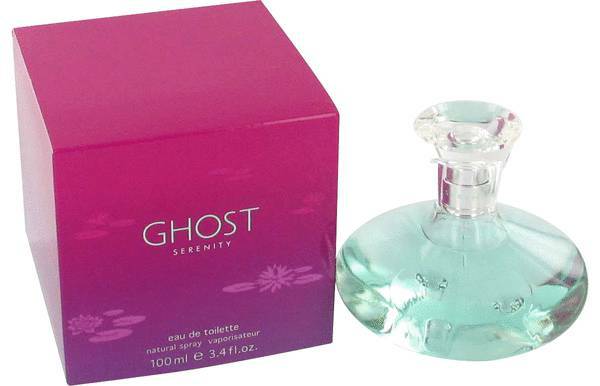 Ghost Serenity Perfume by Tanya Sarne, Feeling stressed? Find your inner zen with Ghost Serenity for women . 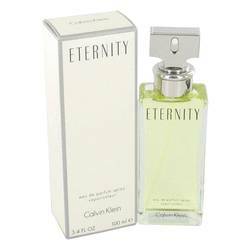 A soothing blend of greens, florals and citrus, this sweet perfume is light and suitable for everyday use. Calming bergamot is the first note you experience and is balanced by green leaf and a hint of coriander. The heart accord is a harmonious blend of peony, lily-of-the-valley and tea. The base is a grounding blend of oakmoss, white musk, tonka bean and amber. 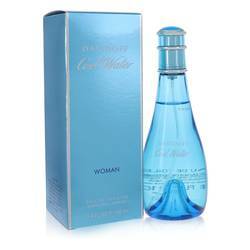 This perfume was launched Read More Read More in 2003 and comes packaged in a flacon with a subtle green hue. It is available in a variety of sizes and formats, including an eau de toilette as well as lotion and shower gel. Tanya Sarne is a legendary women’s fashion designer based in London with more than 26 fragrances to her name. 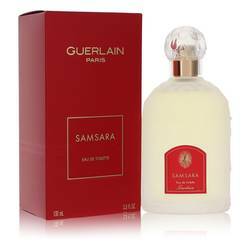 For this perfume, she collaborated with internationally renowned perfumer Michel Almairic. Almairic is a highly sought-after nose who has created fragrances for such luxury designers as Le Labo, Jimmy Choo, Burberry and Giorgio Armani. All products are original, authentic name brands. We do not sell knockoffs or imitations.